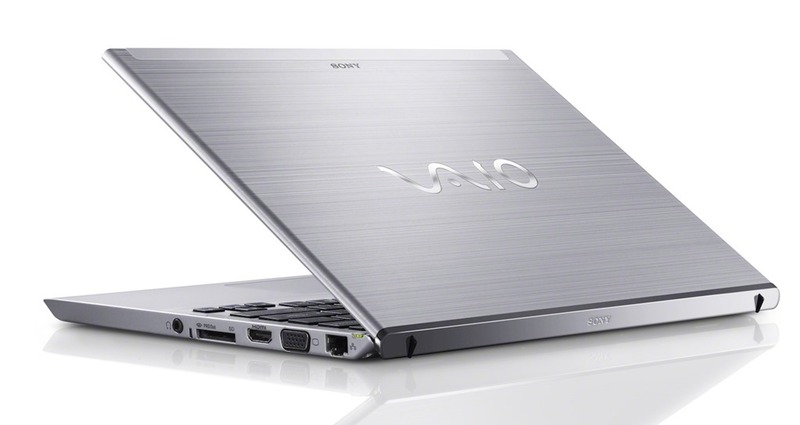 Nearly two years ago I bought a Sony Vaio T13 laptop as my combined work and home main computer. It’s a nice piece of kit and has served me well. 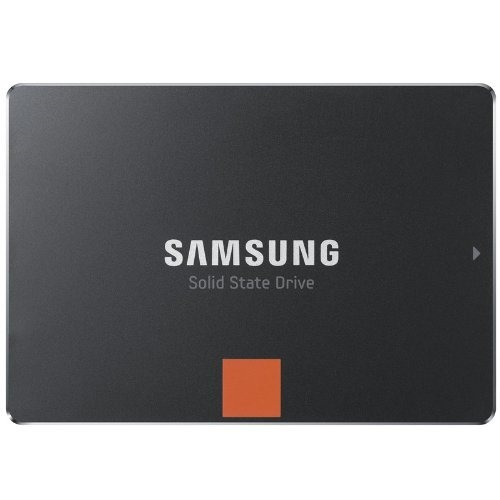 When I bought it I commented that I’d like to have had an SSD drive rather than the conventional 500GB “spinning rust” hybrid drive with which it came. 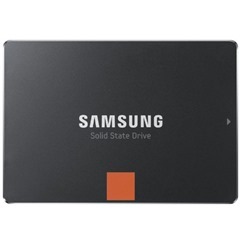 At the time specifying a 512GB SSD from the outset was eyewateringly expensive. The drive itself is rather insubstantial, turning up in a padded envelope that just doesn’t feel heavy enough. It comes with a CD containing Data Migration software and some wizard diagnostic software. The migration software clones your current hard drive to the new SSD. You need to get a SATA to USB adaptor, like this one, to do this. Cloning my drive took about 5 hours but I need to decrypt it first which was a 24 hour or so job – my drive was encrypted with Bitlocker. With SSD containing contents of original drive cloned on to it in hand, all that is required is to open up laptop and swap the drives over. This turns out to be really easy on the Vaio: unscrew battery, unscrew drive compartment cover, unscrew drive cage from from laptop, remove old hard drive, remove drive cage from old drive, put drive cage on new drive and then repeat steps to remove old drive in reverse to install new drive. A set of dinky screw drivers is handy and it would have helped if I’d realised the drive cage was screwed to the laptop frame before I started prising at it with the big screwdriver but no harm done. I actually found replacing the hard drive on my laptop easy than replacing or adding a drive to a desktop. Whenever I’ve added a hard drive to a desktop there has been cursing and skinned knuckles in removing/adding the power connector and unseemly cowboying of the drive into some ill fitting drive cage using left over grub screws. Compared to this working on the Vaio was a joy. You might want to test the “lie of the land” on your own model of laptop in terms of accessibility to the drive. My suspicion is that it will be generally straightforward since laptops often have the drive size as an option. 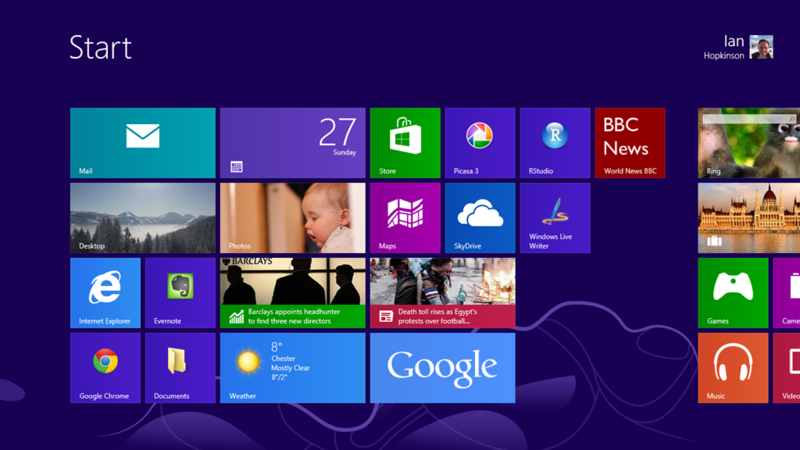 The moment of truth is rebooting after installation – this Just WorkedTM which was a relief. First hints of improved performance were in re-encrypting the hard drive. Decrypting the conventional drive the peak IO transfer rate was about 30MB/s whilst with the SSD drive the peak was around 150MB/s. Opening up Microsoft Office applications is much snappier, as is opening Sublime Text. I should probably have a go at uploading a multi-gigabyte CSV file to MySQL, which I know is heavily IO bound but I can’t be bothered. All in all my laptop just feels rather more responsive. I played a bit with the supplied diagnostic wizard software but didn’t think much of it, so promptly uninstalled it. Overall: much more straightforward and less scary than I anticipated – I recommend this approach to anyone with a laptop to refresh and a modicum of courage. *This logic brought to you by Mrs SomeBeans and her Yamaha Thundercat purchase!